This quote introduced the final round task for this year’s edition of Hash Code, an original programming competition organized by Google France for students and industry professionals. 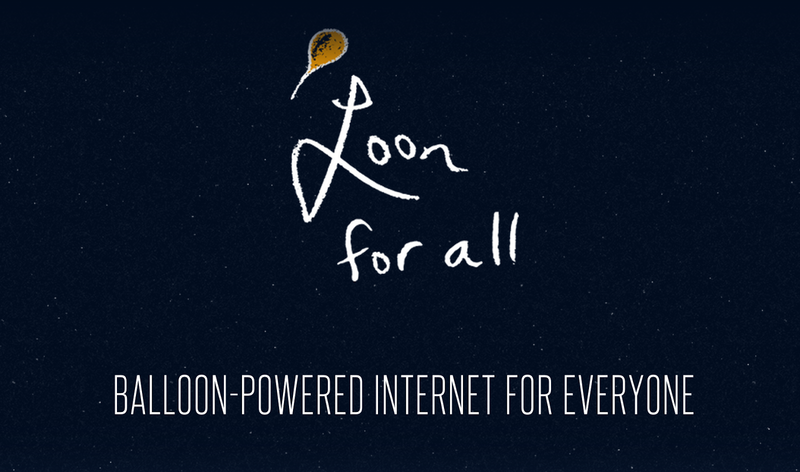 Teams of contestants were presented with wind data at different altitudes and a challenge: put together an algorithm to guide a fleet of Project Loon balloons, adjusting their altitude in order to optimize the Internet coverage of select areas around the world — all within six hours. So how did this all come about? 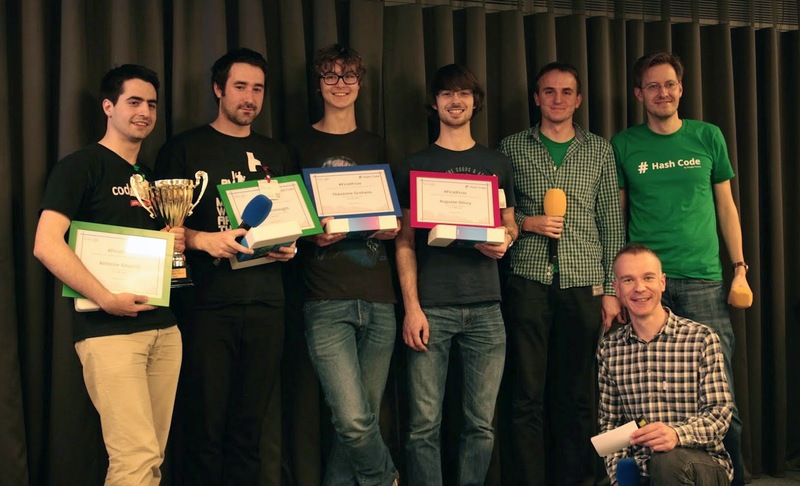 Hash Code began in 2014 as an initiative to build strong relationships between engineers in Google Paris and students and industry professionals across France. What started as a two-day, onsite competition for 200 contestants in 2014 grew to a two-part competition involving 1,500 participants this year. The first stage of Hash Code 2015 was an online qualification round where 1,500 participants competed against each other in teams of two to four, optimizing the layout and resource allocation in a Google data center. Special “hubs” were formed at 17 different universities and engineering schools where students came together and competed side by side, adding to the competitive spirit of the round. The top scoring teams were then invited to compete in the final round which took place over two days the Google office in Paris. The first day introduced participants to engineering at Google France through a series of tech talks highlighting the global impact of projects being developed in the office, including Cardboard and YouTube Trends. 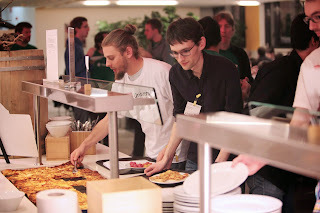 Later in the evening teams participated in a test round themed around pizza slicing optimization, and accompanied by generous amount of real-life sample instances of the subject matter. 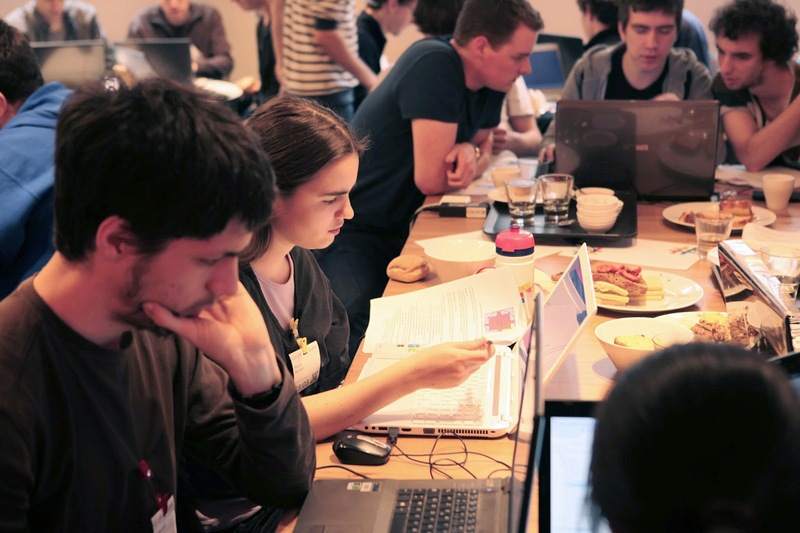 The final task statement was released the next morning, leaving the participants six hours to demonstrate their programming and algorithmic skills. When the submission deadline passed, the jury tallied the final scores while the participants heard from a panel of Google engineers about their career paths to Google. Congratulations to the winning team, ENS Ulm 1, which was comprised of students from CNAM, École normale supérieure, and Télécom ParisTech. Universities represented in the top 10 teams also included: École normale supérieure de Lyon, Ecole Polytechnique, ENSTA ParisTech, École Polytechnique Fédérale de Lausanne, Université Paris Denis Diderot and Université Pierre et Marie Curie. You can see a full list of results here. Sometimes “everyone” isn’t really everyone. 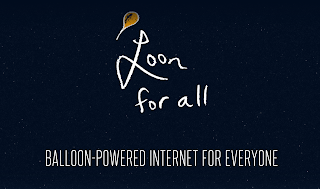 Like when people say that everyone is on the Internet, because for each person that can get online, there are two that can’t.